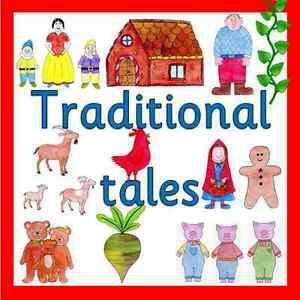 This term we will be looking at a variety of traditional stories. We will be reading different versions of the story and talking about how they are similar and different. The children will be retelling the stories using puppets and props. Our literacy and mathematics work will be linked to these stories. We will also be learning about the festival of Chinese New Year and how it is celebrated. The children will be preforming in an assembly for parents to show you what they have learnt. Please read our weekly home learning letters to show you what we have been learning each week. Each one will explain what we have been learning in literacy and mathematics as well as phonics lessons. There will be advice on how you can support your child's learning at home, as well as home learning challenges. Parent's Evening - Week Commencing 4th March - dates and times to be confirmed. World Book day - 7th March. Children to dress up as a book character.